Cooper McQueen recently purchases the very first and last remaining bottle of bourbon from the Red Thread Distillery. But after a one night stand, he waked to catch Paris Christie trying to steal the bottle claiming it is hers. So, Paris agrees to tell the story of the Red Thread distillery. It is late 1970s and Tamara Maddox has just turned 16. Tamara is the heir to the Red Thread distillery but she is more interested in getting the attention of Levi Shelby, the stable hand. What follows is the history of the Red Thread Distillery and how Tamara fits into the family business and how she becomes the downfall of the distillery. This is an amazing story. Just following the Maddox family could be made into a day time drama with all of the power, corruption, love, hatred, revenge, scandal, and everything in between. It is definitely hard to give a description of the book without giving too much of it away. But I will say this, just when you think you couldn’t be more shocked the ending will leave you speechless. I have not read any other Tiffany Reisz books. But after reading The Bourbon Thief I will definitely will be checking them out. 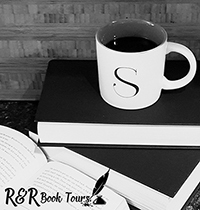 To purchase The Bourbon Thief make sure to visit Amazon, Barnes and Noble, Goodreads and Tiffany Reisz’s website. 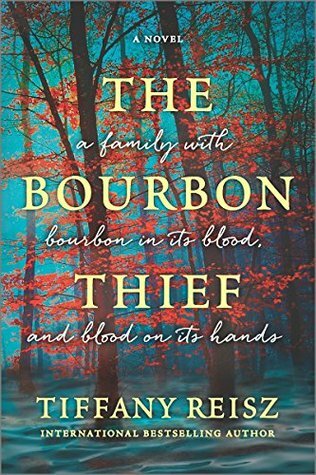 I received The Bourbon Thief for free from the publisher in exchange for an honest review.